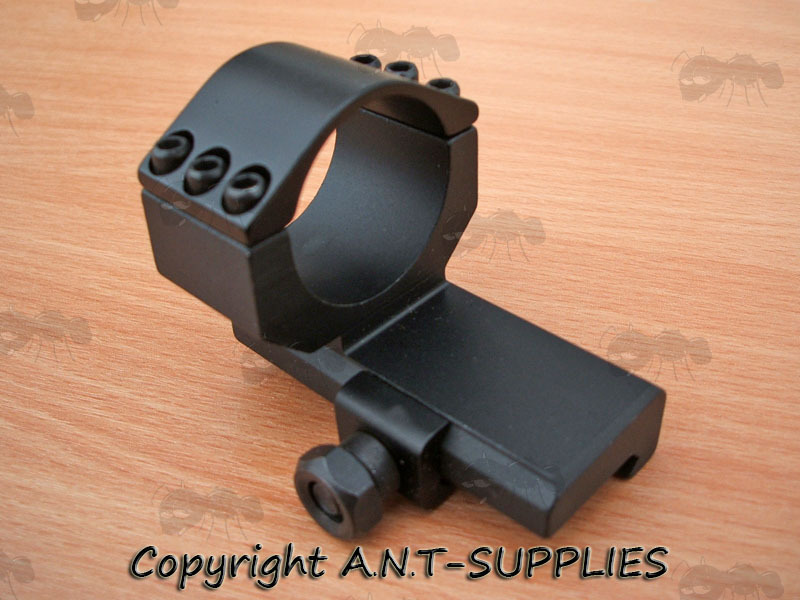 Also available ~ Cantilever mounts for 9.5-11.5mm wide dovetail rails. 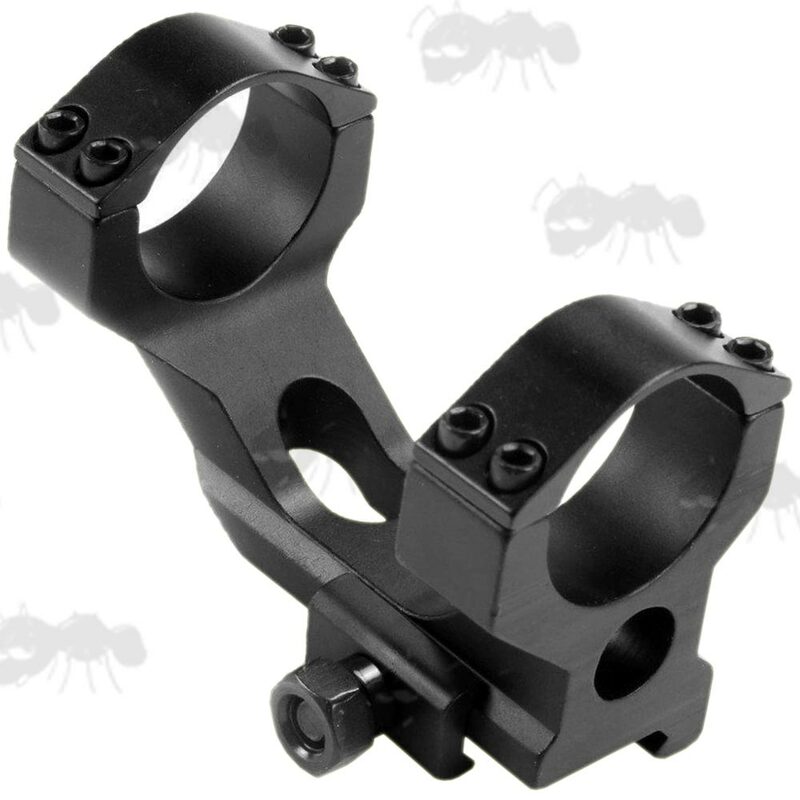 Overall height 45mm, length 62mm, width 43mm. Low & high profile triple clamped mount. Overall height 54-62mm, length 70mm, width 45mm. Overall height 55mm, length 70mm, width 43mm. 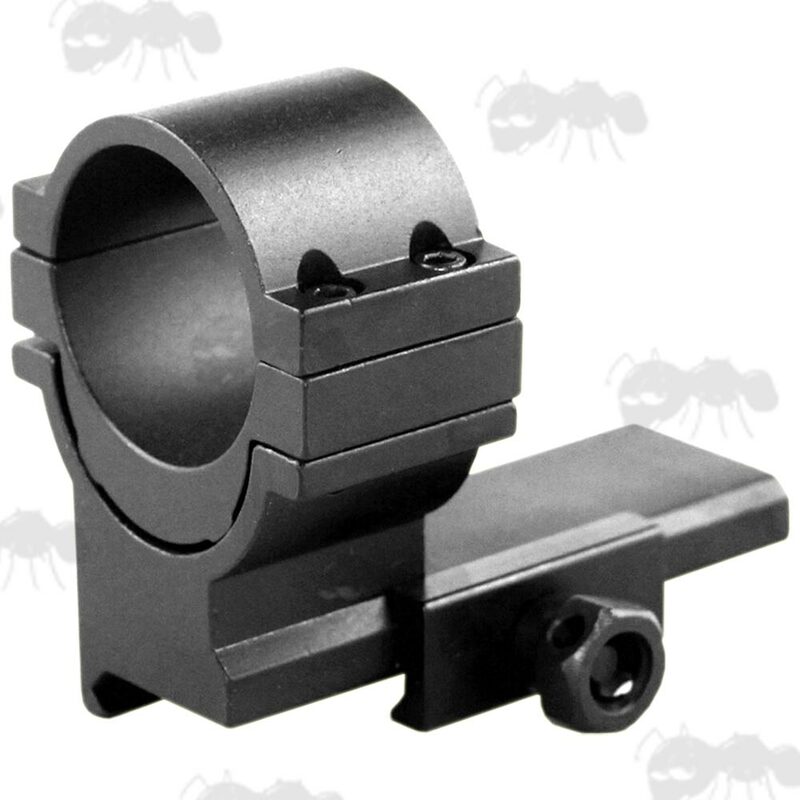 Overall height 64mm, length 92mm, width 44mm. 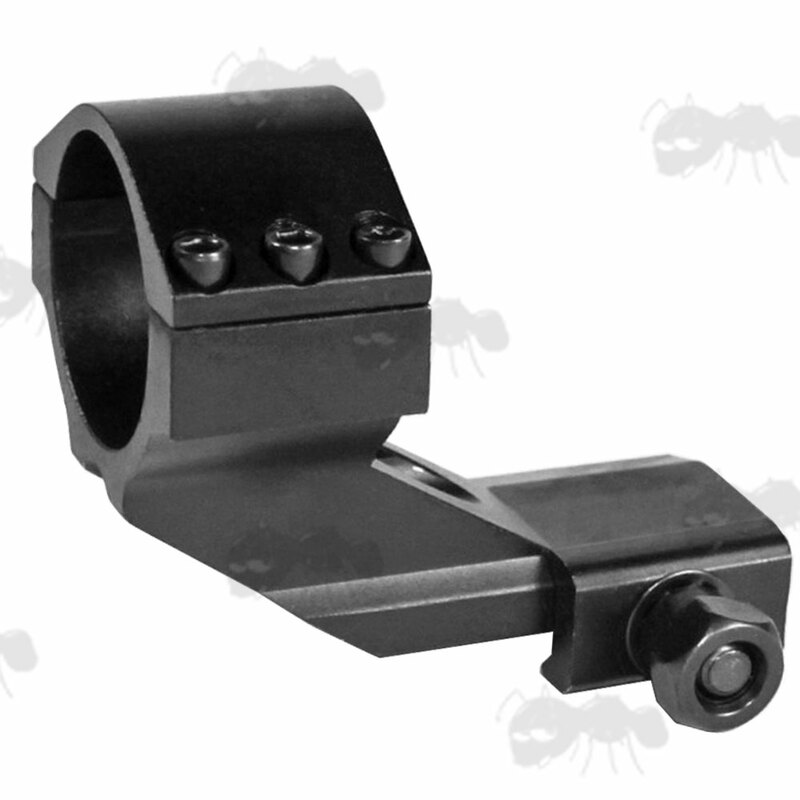 20mm weaver / picatinny rail fitting. 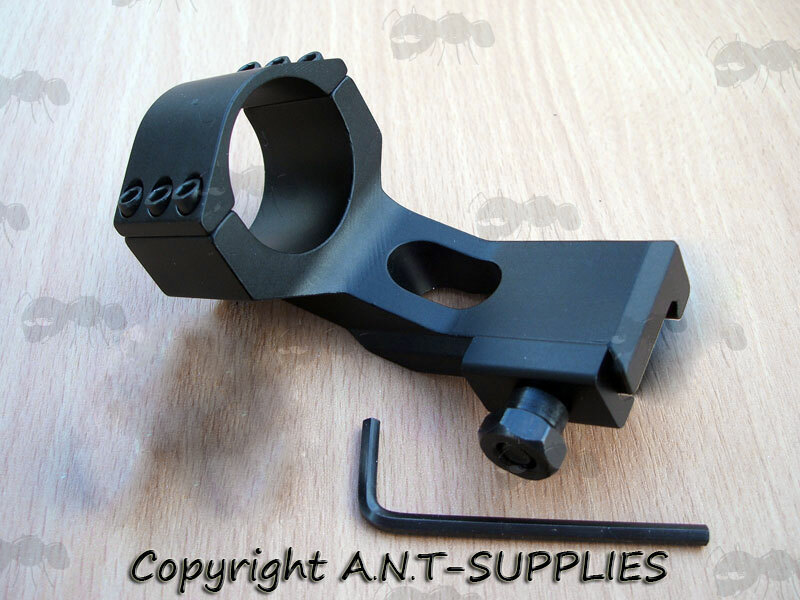 Quick attach / detach design with large hex-head locking nut. 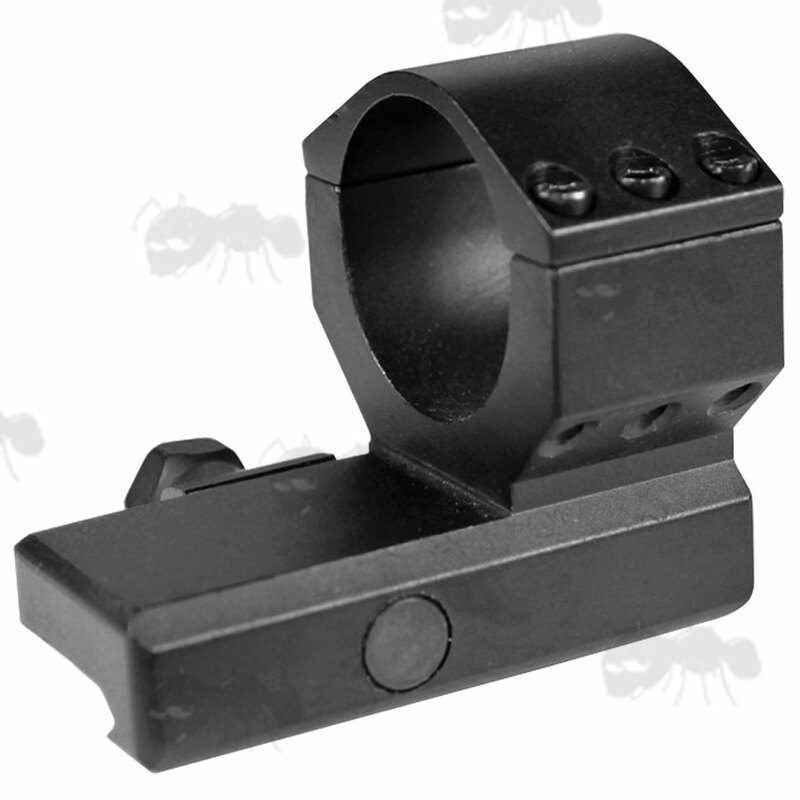 Suitable for Aimpoint Comp style sights. Comp XD, CompC, CompC-2X, CompC-SM, CompC3, CompC3 (4MOA), CompC3-2X, Comp ML, Comp ML XD, CompM2, CompML2, CompML2-2X. 30mm to 25mm ring adapters. 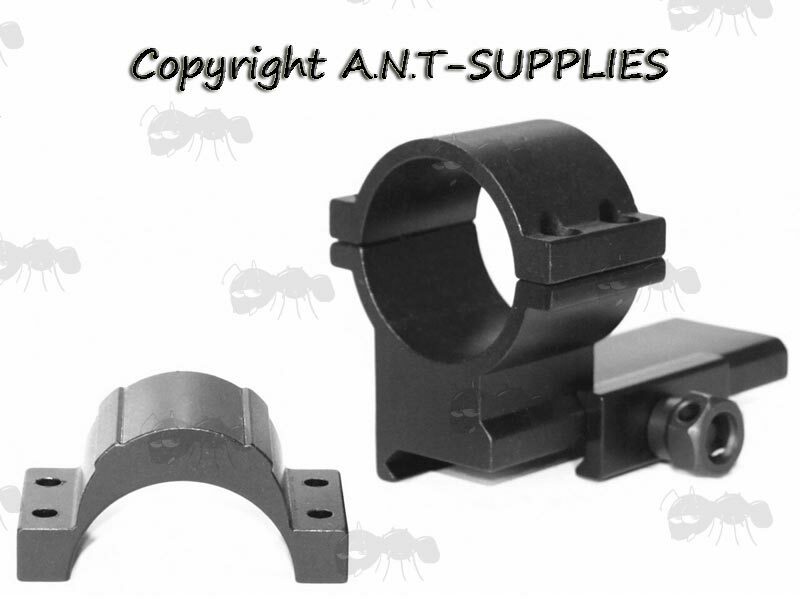 Also available ~ Aimpoint Magnifier Twist Mounts and Aimpoint Killflash.